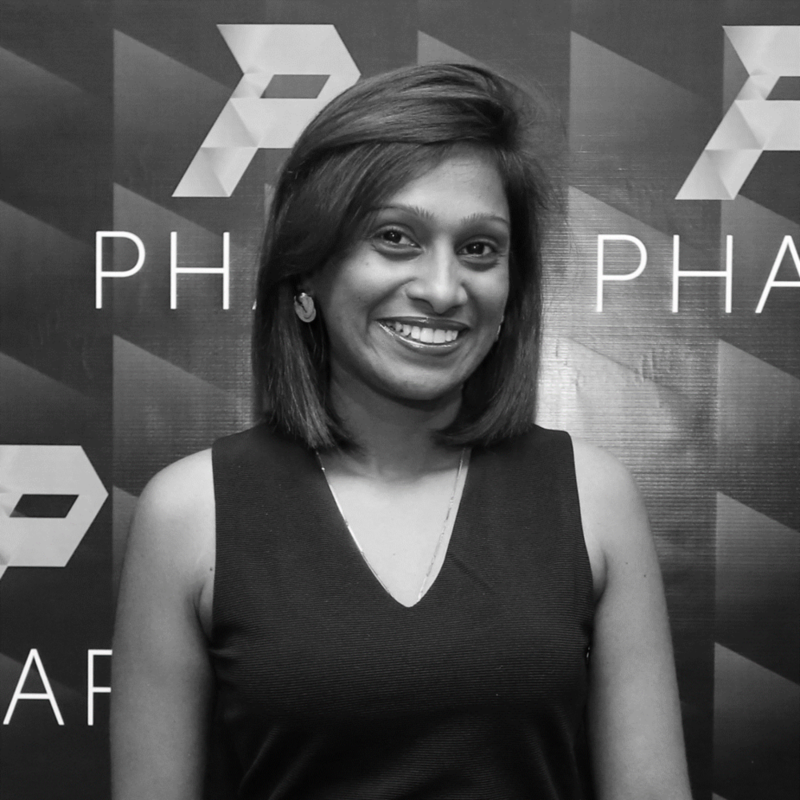 Manju, previously worked at Pall Corp. and joined PHAR in 2011, setting up the Finance Department, both domestically and regionally. Part of her role was also to look into regulatory matters in Malaysia, Thailand, Singapore and Indonesia. Within a short span of 1 year, Manju has succesfully managed to carry out the task and now leading a finance team of four.